I recently purchased and am reading the book Launch by Jeff Walker. This book is very interesting, and a great lesson learned thus far is that a list is necessary to really make money as an online business. 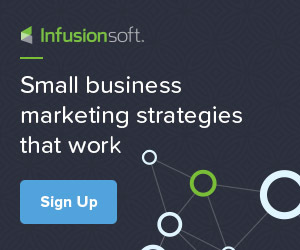 With that said, I decided to write this blog today, because there are so many out there that who still believes that email marketing is dead and social media is the way to go, even with all the noise. But we must remember, in order to get our clients to know, like and trust us, we need to build relationships. Also, relationships are built through staying in touch with both prospects and existing clients through email. Sharing of yourself and the services or products you offer and how they can benefit from them are also ways to build better relationships. 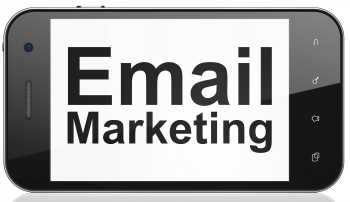 The first guideline for success with email marketing is that you should NEVER buy a list. Subscribers need to opt-in and confirm their subscription. When you buy a list, not only are you getting untargeted prospects who are probably not interested, you’re also spamming them when you send unsolicited messages. With anti-spam laws like the CAN-SPAM Act of 2003, and the new Canadian Anti-Spam Law (CASL) that recently went into effect July 1, 2014, you could pay dearly for this. Another thing to keep in mind when you do start making offers, be careful about the products and services you promote. Don’t pass off anything on your list that’s less than the best quality. Nurturing your list is about building trust, and one bad product can destroy that trust quickly. Remember that people can unsubscribe by simply clicking on the link at the bottom of the message. Always be responsive to your list and treat them like gold. When they have comments or questions, listen and communicate with them. Pay attention to your analytics so that you know what works and what doesn’t. Marketers who take care of their list keep their subscribers for the long-term. Remember, the secret to having a list is to just get started! And I am doing just that. In my next blog I’ll share more of what I’ve learned from this fascinating book.